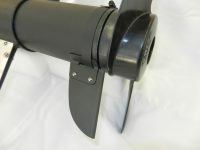 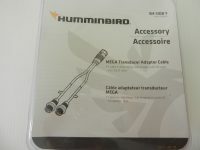 Ram Mount for larger Lowrance and Humminbird units. 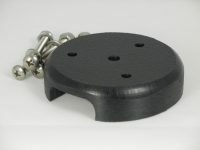 Features an 11″ x 3″ mounting plate with a 2 1/4″ ball and 3-1/2″ base. 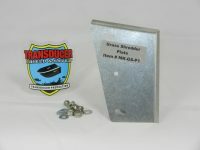 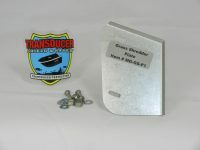 Includes 4″ Round Base Plate Item # B-4-CM and s.steel mounting hardware. 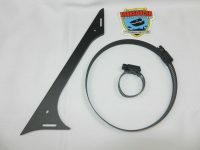 ITEM # D-111-C Combo Ram Mount includes Item # B-4-CM 4″ Round 3/4″ black polyethylene marine board base with cable management. 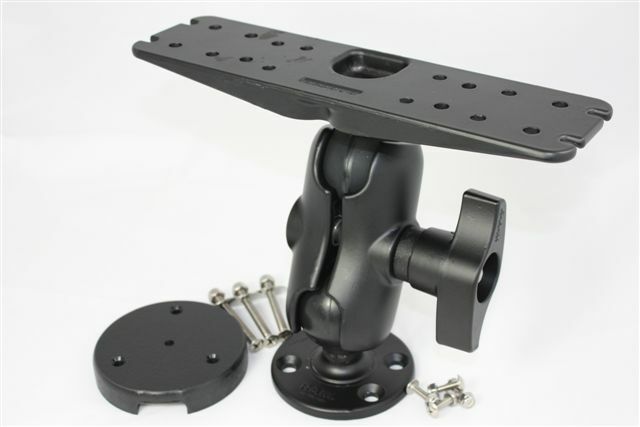 The D-111U-C Ram Mount is recommended for larger Lowrance® Structure Scan and Humminbird® Side Image units. 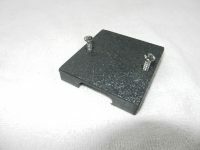 Item # D-111U-C Ram Mount features an 11″ x 3″ mounting plate with a 2 1/4″ ball and 3-1/2″ base. 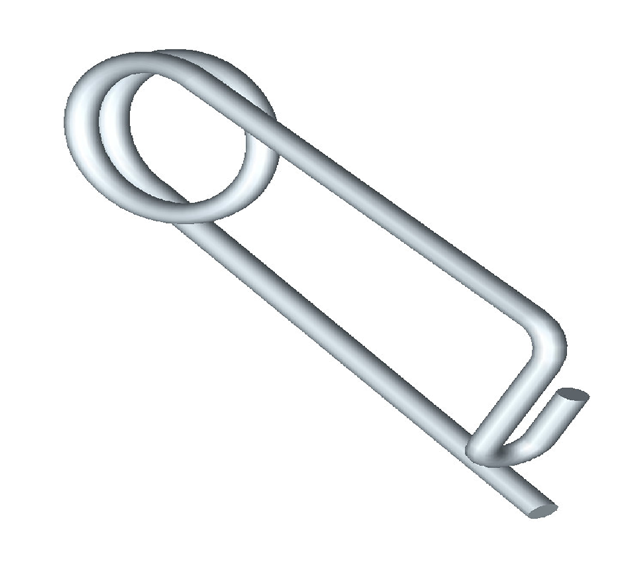 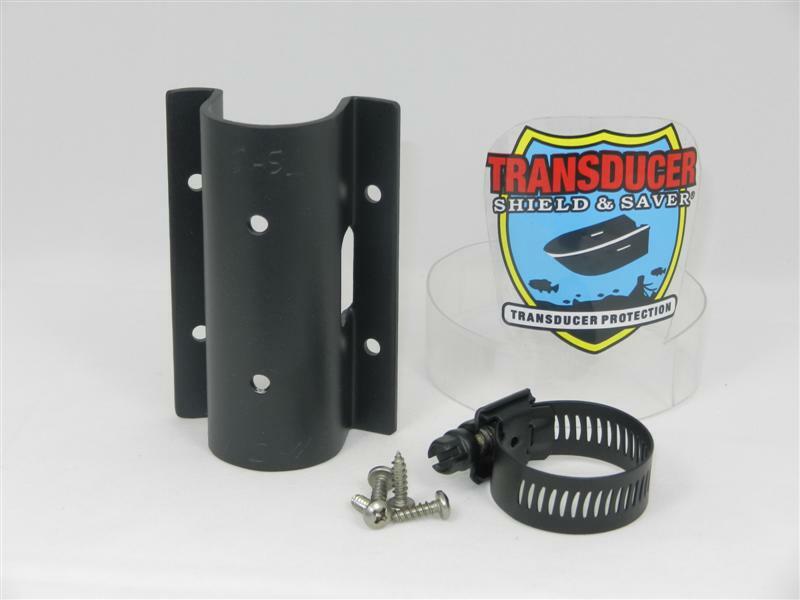 Stainless steel mounting hardware is included in the Combo kit.